Brent has the mom voice down pat. 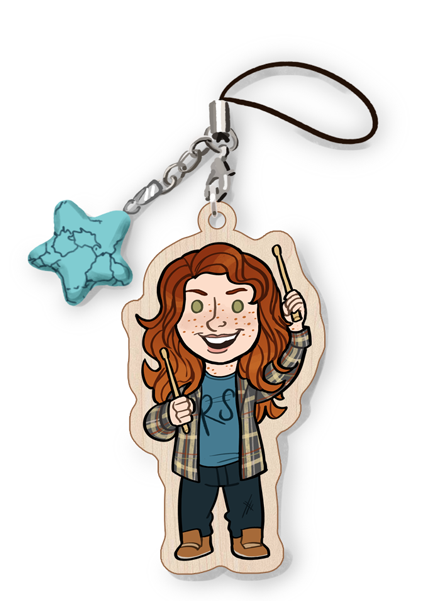 On a happier note, preorders are open for Radio Silence charms! The preorder price is $2 off the regular sale price so be sure to order yours ahead of time!